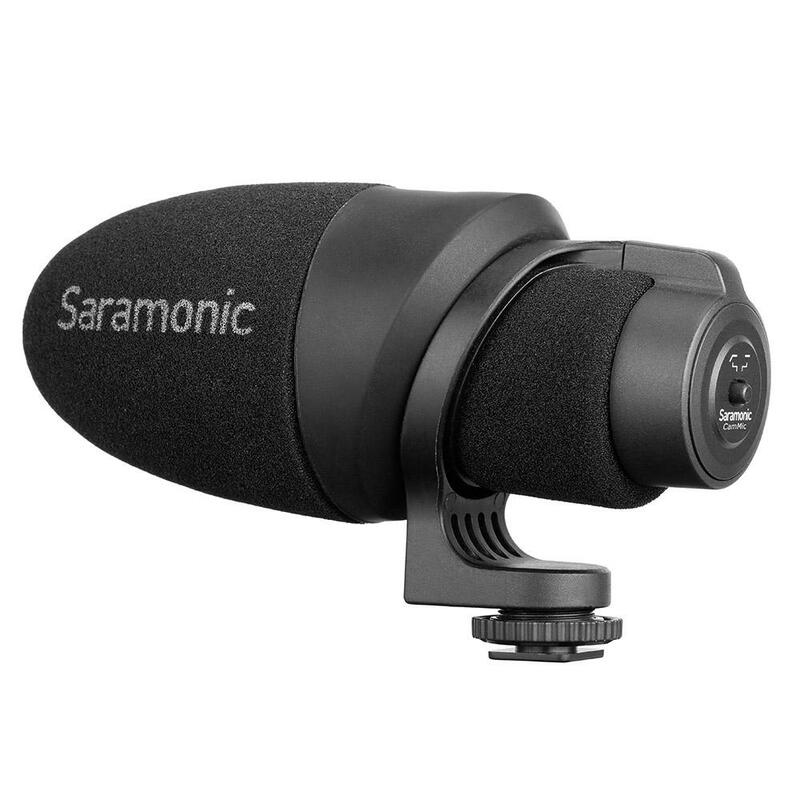 The Saramonic CamMic is a compact, ultra-light, plug-in powered shotgun microphone thatdelivers clear, broadcast-quality sound to DSLR, mirrorless, video cameras and mobile devices. Lightweight and compact, it features impressively quality construction that's unexpected for such an affordable microphone. The CamMic is a high-quality piece of equipment that provides premium sound for your video productions.